With offices in Denver, CO, almost all services provided through Oneness Is Everything are digitally accessible. When sessions or services are purchased, you will receive either an mp3 download or a pdf document with instructions for accessing your particular class or classes. Digital workshops and subscriptions will be accessible through this site as long as your subscription is current. If you join a class from your smartphone, you can literally be holding the world in your hands. 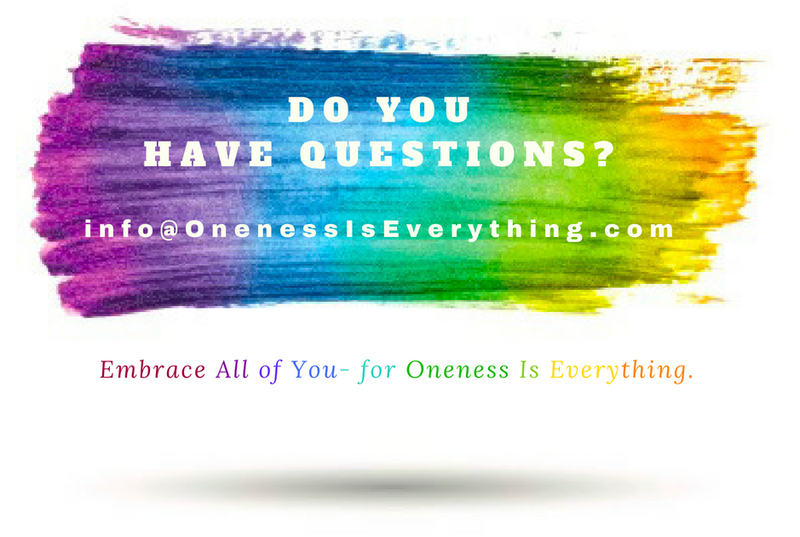 Participants of Oneness Is Everything events are located all over the globe. It is common to hear participants washing dishes, walking pets, listening to music, or even sleeping when the lines are open during group events. If you are in the Denver area, physical sessions are available. These sessions require prior scheduling, and are not available for drop in. Please scroll down for personal contact information. Are You Going to Be in the Denver Area?